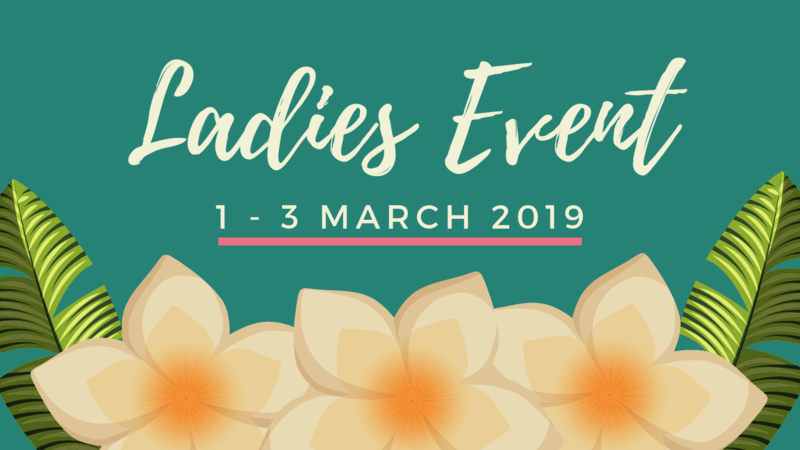 Our Annual Ladies Event is coming up March 1st thru 3rd! The theme for this year is God With Us (Genesis 28:16). God is always with us. The key is for us to make ourselves aware of His presence. 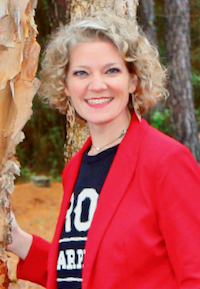 This year our featured speaker is Karri Tucker of Nashville, Tennessee. She and her husband Allan have been married for 38 years. Karri has a background both in nursing and in children’s education. 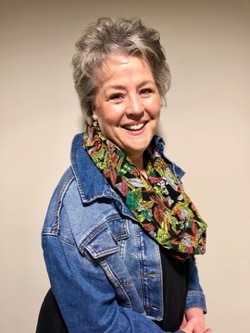 A member of the Mount Juliet Church of Christ, Karri is a popular speaker for ladies events around middle Tennessee. Misty Doss, speaker for the Friday evening devotional. The cost to attend the event is $15 for adults, or $7 for high school and college students. We will have Refreshments on Friday night, and both Breakfast and Lunch is included on Saturday. Friday evening will be a time for getting to know each other, for prayer and a devotional by Misty Doss. Saturday will include both breakfast and lunch. We will have two sessions where Karri Tucker will speak. Sunday we will have a Ladies Class where Karri Tucker will teach. Following class time, everyone is welcome to join us for our regular worship service at 10:30am. Those using the childcare option are responsible for bringing both snacks and a lunch for your children. Children’s food is not provided. All of our attendees will receive some goodies to help you make the most of the experience. We really hope you’ll plan on joining us! Coming from out of town and looking to stay the night? Here are some local nearby hotels.